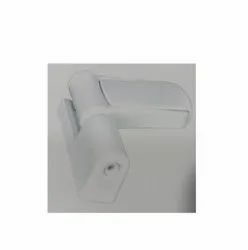 Manufacturer of a wide range of products which include nbdh004 door hinges, nbdh001 upvc door hinges, nbdh002 upvc door hinges and nbdh003 upvc door hinges. 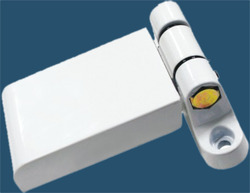 We are one of the leading manufacturers and suppliers of Door Hinges. The offered door hinges are commonly used on heavy doors. Our supplied door hinges are highly acclaimed and appreciated by the clients, due to the high tensile strength and durability. 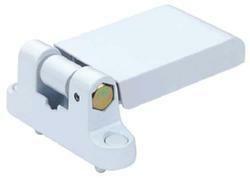 The offered door hinges are easily available at very reasonable and affordable market selling rates. 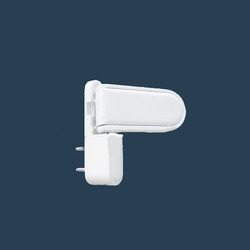 We are one of the well-known manufacturers and suppliers of UPVC Window Hinges. The offered hinges are zinc coated for ensuring rust resistance. Our supplied hinges are commonly installed on poly vinyl chloride windows. The offered hinges are easy to install and fix. Our supplied hinges are very affordable in rates. With thorough expertise and understanding of this industry, we are enormously involved in offering a quality assured range of UPVC Door Hinges. Looking for UPVC DOOR HINGES ?